Sony's revealed the first five games on the PlayStation Classic, so we dreamed up our own expanded line-up of what should join it. Late last night, Sony revealed its own entry into the nostalgia race: the PlayStation Classic. Like the NES and SNES Classics Nintendo put out before it, the PlayStation Classic is a micro version of Sony's first console, pre-loaded with 20 games total. Along with the announcement, Sony revealed the first five games that will be on it: Final Fantasy VII, Wild Arms, Tekken 3, Jumping Flash, and Ridge Racer Type 4. The other 15 games remain a mystery. Let's make that less of a mystery! Below, I (along with help of fellow USgamer team members), have come up with a list of games that would be great additions to the micro console. The PlayStation Classic doesn't have the childhood-owning influence of Nintendo backing it, and over the years Sony's done a stellar job of making most of its games accessible through PlayStation Network (albeit for PlayStation 3 and PlayStation Vita). That leaves the games that will be on the mini console a bit more of a gamble, because at what point is it worth it if we already own the titles digitally? Do we really need another box that can play Final Fantasy VII? Here's what would make it worth picking up. 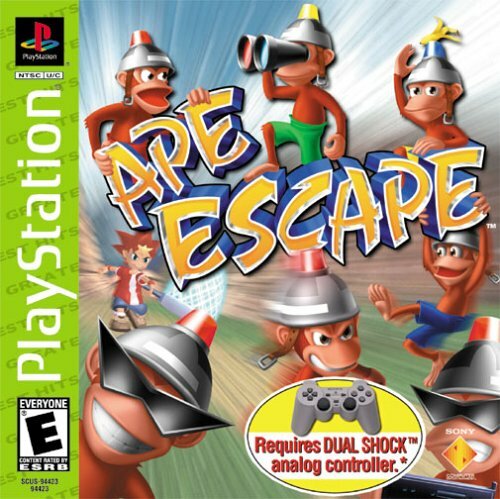 Ape Escape is the first game I remember playing with analog sticks. This poses a big problem for the PlayStation Classic, because the controllers it's bundled with aren't DualShocks. While it's an exciting throwback to the dawn of the console, it limits some of the accessibility of the later games in the console's lifespan. Still, the controllers are connected via USB ports, which makes me wonder if the DualShock 4 will potentially work with the console. If Ape Escape is bundled in, it better allow that. Or else what's even the point of catching monkeys with a big ol' net? Fans were desperate for Arc the Lad after its release in Japan in 1995. Plans to localize the series began back in the year 2000, but it didn't materialize until 2002 when a compilation of the series, Arc the Lad Collection, was released. It was very late obviously, coming two years after the launch of the PlayStation 2. 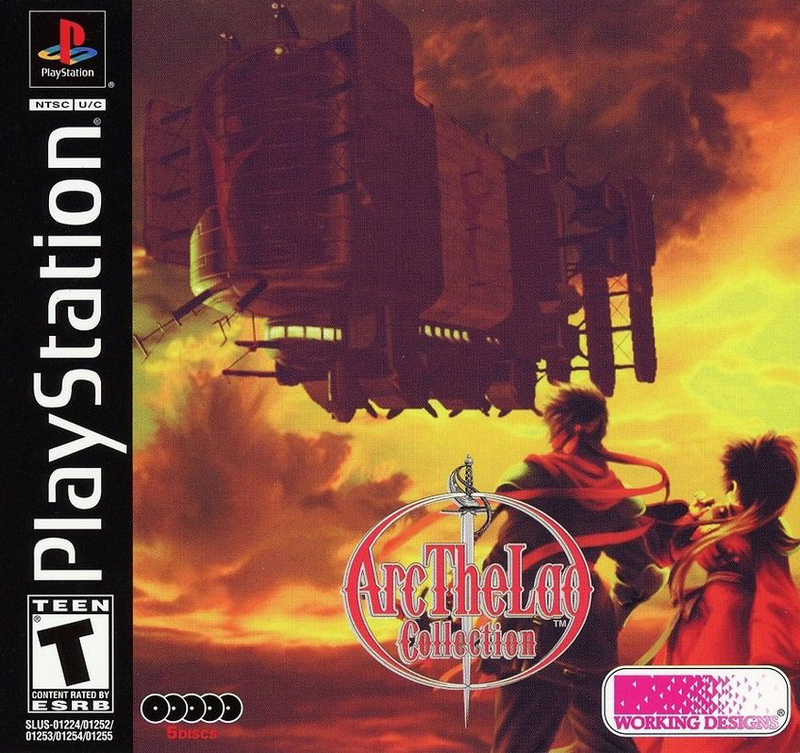 Still, Arc the Lad Collection would be a solid addition to the PlayStation Classic's library. Plus, it has four games (three of which are RPGs) bundled in one. That's basically three additional games, but under one title. 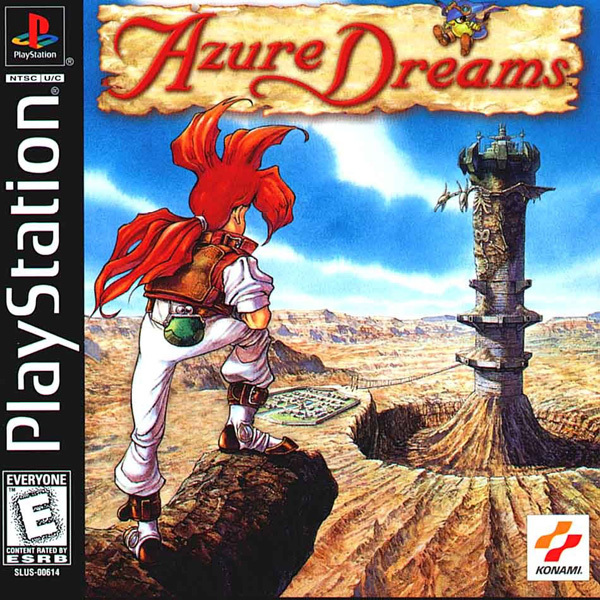 Azure Dreams feels like one of those games that would be a big hit if it came out today. I was a roguelike, before roguelikes were everywhere, but also a game about building relationships (which translates to having a lot of girlfriends in town). In Azure Dreams, you play as a teenage boy who explores randomly generated dungeons, tames monsters (Pokemon style), and befriends the people in his town. It's a bunch of familiar elements jumbled together, and would make for a nice surprise on Sony's throwback console. I was a big PlayStation kid. I didn't own a Nintendo console until the Game Boy Color, and after that, the Wii. So I was very out of touch with most kids my age while growing up. I experienced Nintendo games and Dreamcast games at friends and relatives' houses, but even after an outing of playing Mario Kart with pals, I'd come home to my true love: Crash Team Racing. 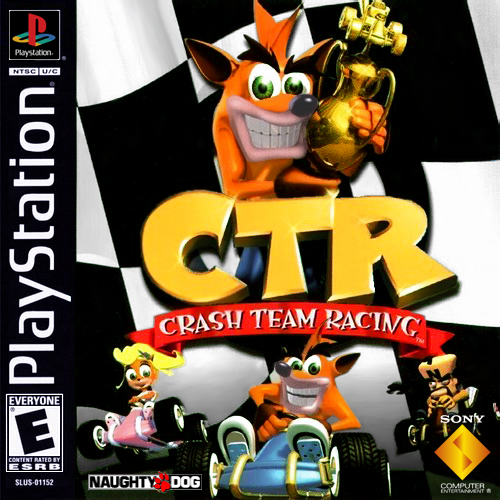 Crash Team Racing is an excellent kart racing game, similar to what Mario Kart popularized. Except, in my opinion, Crash Team Racing was better. It just had worse characters, I guess. Crash Team Racing still holds up too, judging from when I played a bit of it a couple years ago. It's the least likely Crash Bandicoot game to land on the PlayStation Classic, but I'm wishing for it all the same. Einhänder marked the height of Square's experimental phase on PlayStation. In this wild sci-fi shooter, you play as a mech pilot from the Moon who's attacking the Earth. The most memorable elements of Einhänder are its 2.5D graphics and the frenetic electronic music that matches the chaotic gameplay. 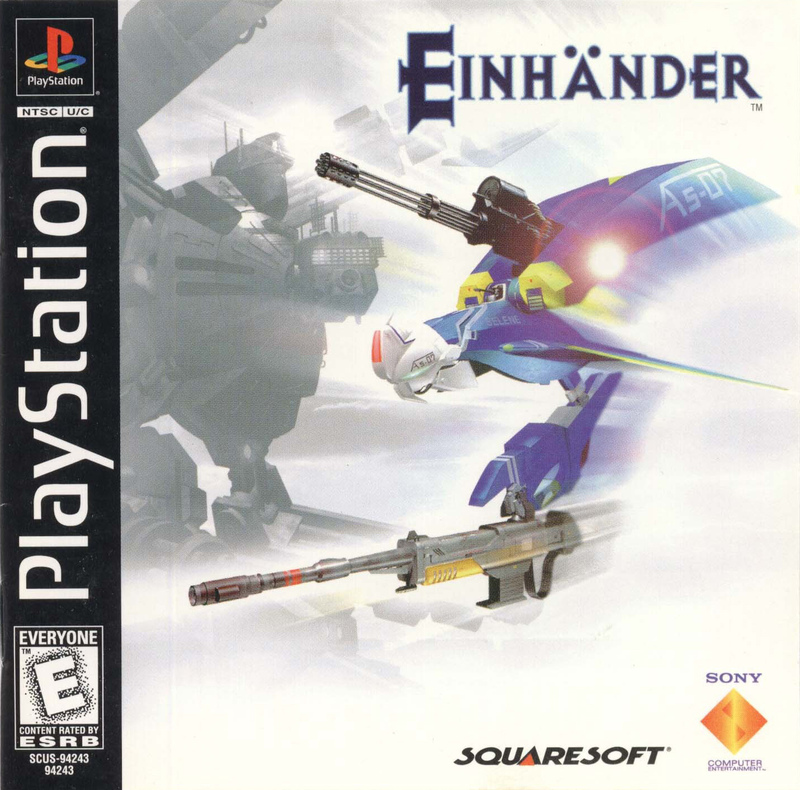 The PlayStation wasn't a huge home to scrolling shooters, which helps Einhänder stand out as its very best addition in the genre for the console. And inclusion with this collection cuts out the classic Square tax. Final Fantasy Tactics rules. Full stop. With Final Fantasy VII on the list, it's likely that we'll see Final Fantasy VIII or IX join it. I'd like to advocate for Tactics instead though: a tactical RPG in the Final Fantasy lineage. It's one of the rare endlessly playable entries in the series thanks to its many jobs and classes, which help to change up the flow of the gameplay. 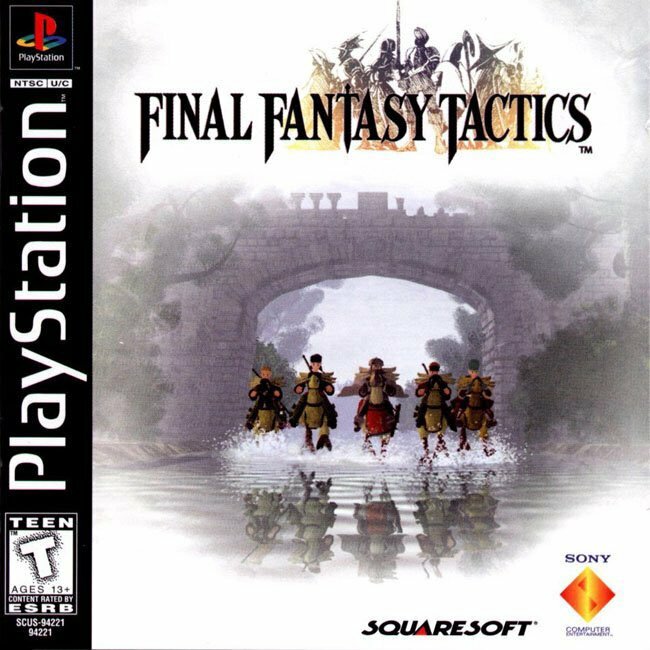 If the PlayStation Classic doesn't have Final Fantasy Tactics on it, there's a higher chance I won't get it, to be honest. The PlayStation was home to some weird games, the sorts of projects that never could have lived on Nintendo systems. (Though maybe on Dreamcast.) One of those odd games was Incredible Crisis, a minigame collection that begins with a rhythm dancing game in an office and gets progressively weirder from there. It also has a full-on ska soundtrack composed by the Tokyo Ska Paradise Orchestra. You can't get more late 1990s than that. 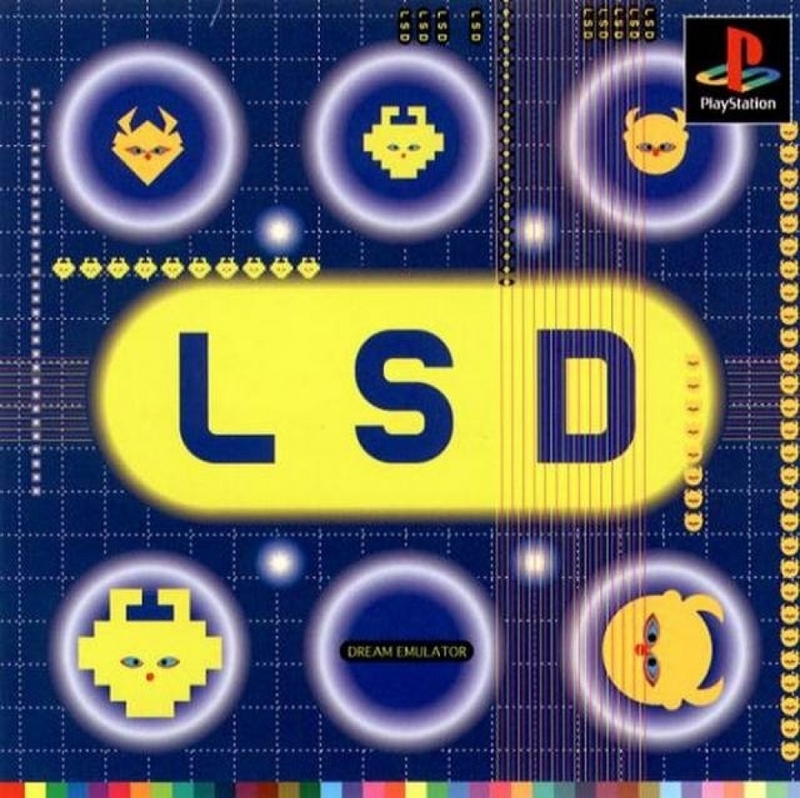 Osamu Sato's LSD: Dream Emulator has maintained a reputation over the years, and it's often cited as an inspiration by experimental game developers. LSD: Dream Emulator is pretty much exactly what its name describes: you explore dreams, and they're psychedelic, man. 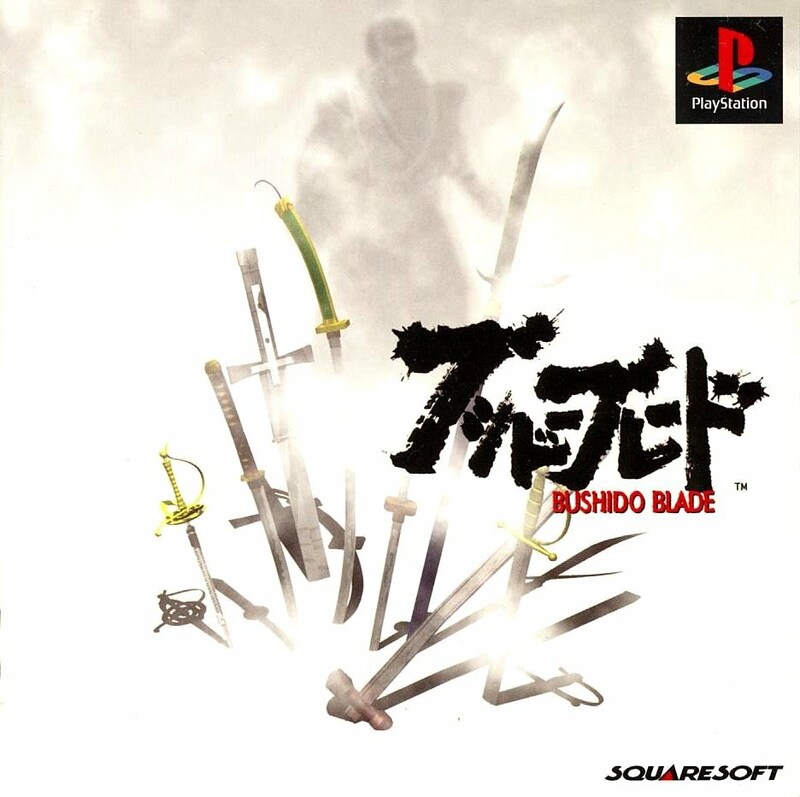 It was also never officially released in the west despite a PSN release in Japan back in 2010, so it would make for a great surprise addition to the PlayStation Classic for those who were too lazy to import it. I thought I never played a Mega Man game before diving into the Legacy Collections this summer. Looking at screenshots for Mega Man Legends, I realized that statement was incorrect, as I used to rent Mega Man Legends all the time as a kid—I just forgot the name of it. Mega Man Legends isn't like traditional Mega Man games, it's a 3D adventure made exclusively first for PlayStation. (Though it was later released on Nintendo 64, PC, and PSP.) 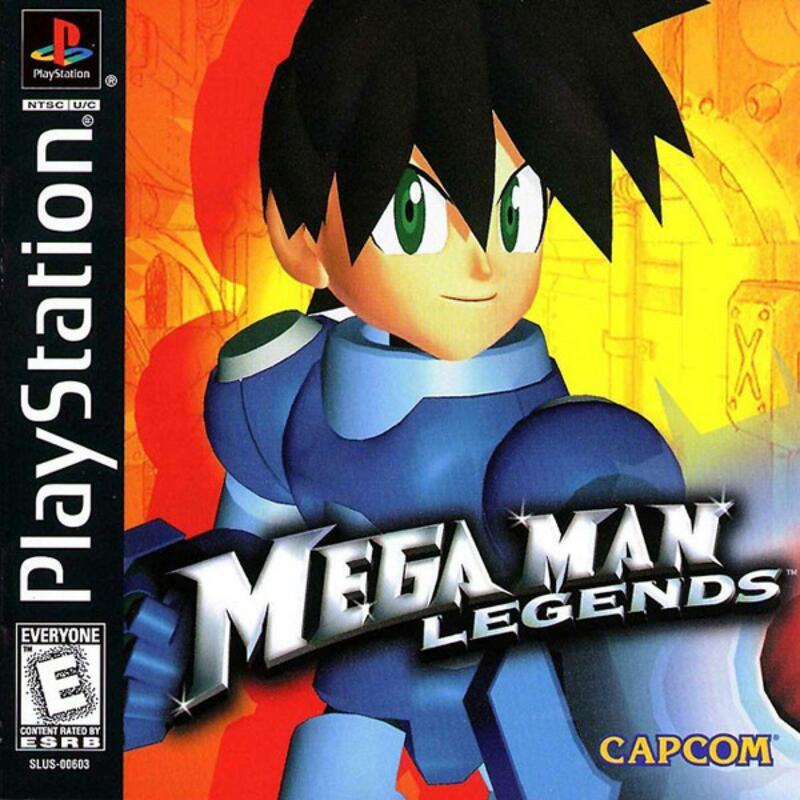 The PlayStation didn't have many great adventure games, so Mega Man Legends would be a great entry to the line-up. Metal Gear Solid is one of those givens. If the PlayStation Classic is lacking it, it will feel like a big gaping void. For its time, Metal Gear Solid was one of those meticulously detailed games, stretching the most out of its low polygonal count. While today it may be regarded as one of the lesser entries in the series (Ed. 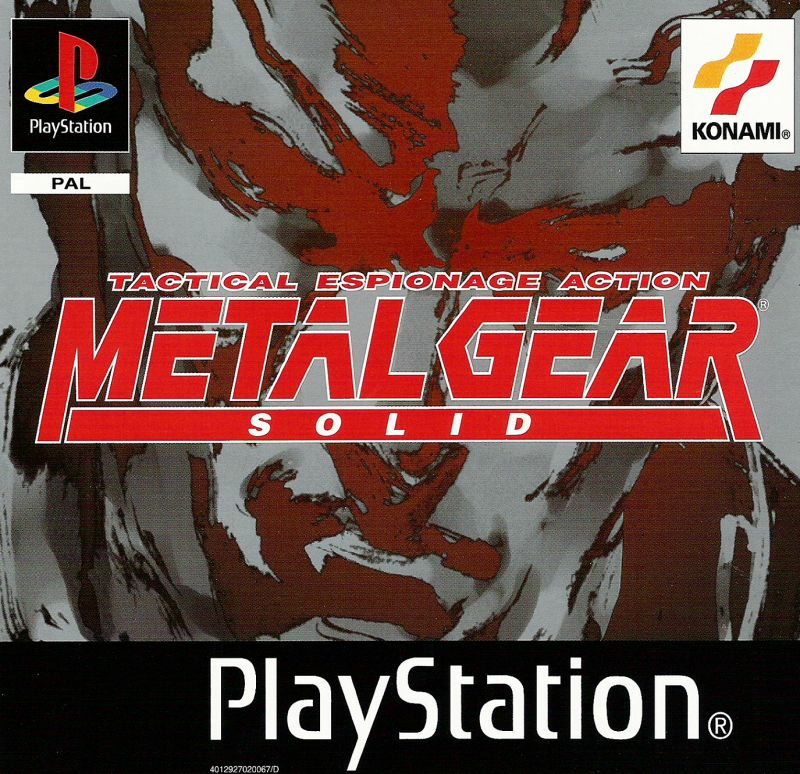 Note: We actually have it at #2 on our Metal Gear Solid rankings), if the console doesn't have it in its library, its absence will be deeply felt. The highly anticipated Resident Evil 2 is just around the corner, so what better time than now to revisit the original from PS1? The first Resident Evil has been released on what feels like every platform, both in its original form and its remake. Resident Evil 2 hasn't gotten the same love though, which seems to only be reserved for the original and Resident Evil 4. 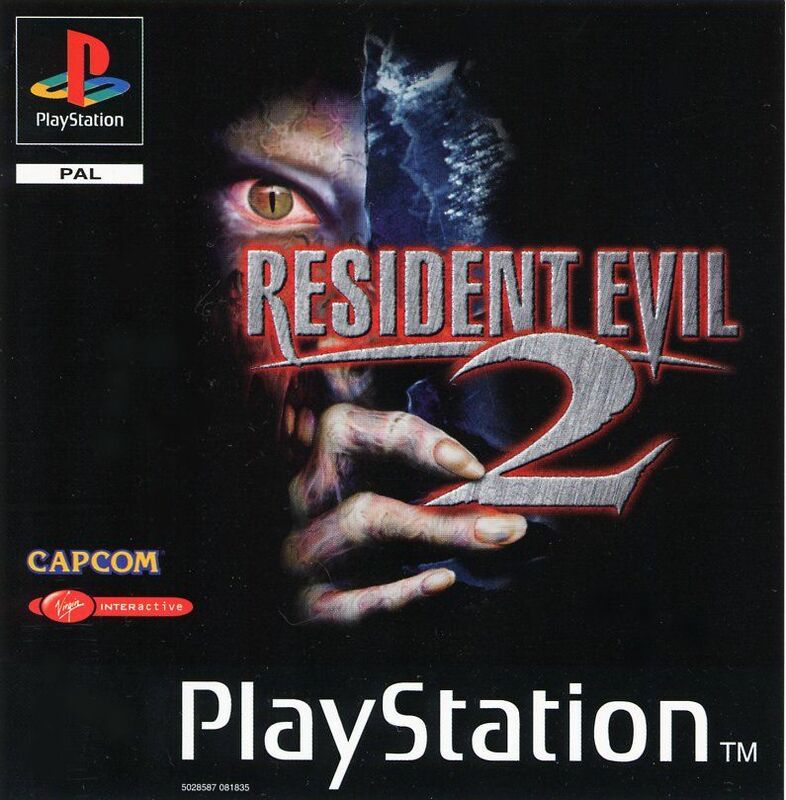 It's likely that at least one Resident Evil will appear on the mini-console, and I'm betting on this sequel. Silent Hill represents a very different sort of horror game than Resident Evil, one driven more by atmosphere than terror. Walking into rooms, there's always a tangible dread awaiting you, and that's what makes it special. 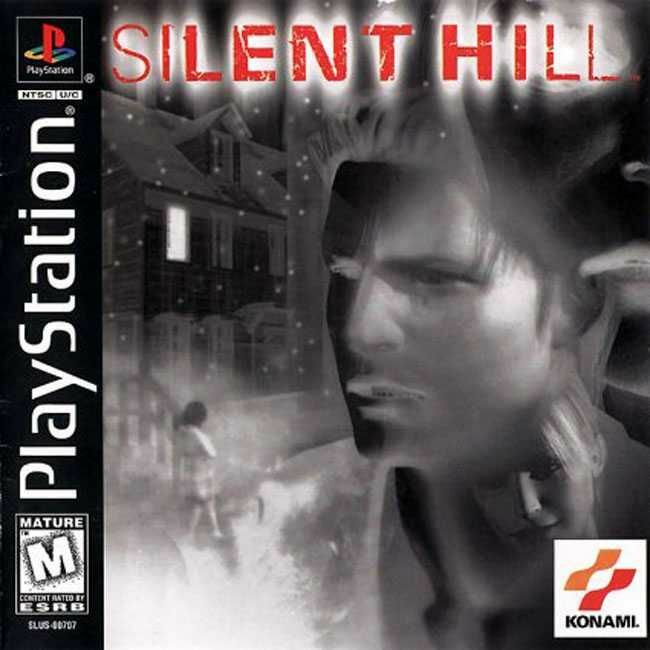 The PlayStation was basically the home of the survival horror genre, and the PlayStation Classic deserves the best of the genre for players to experience. 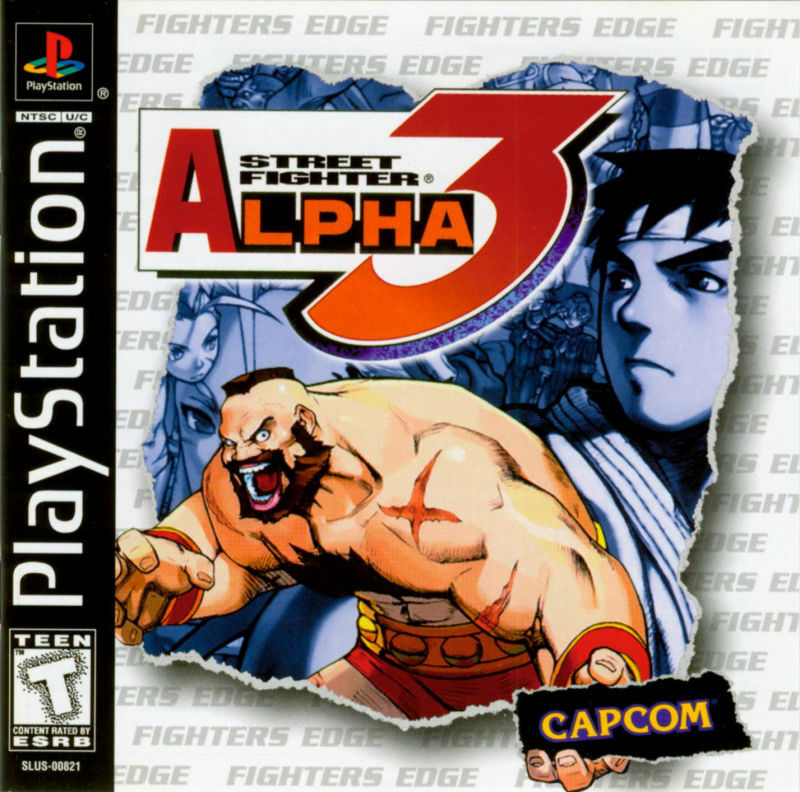 The PlayStation Classic needs a solid, classic fighting game in its library, and the console port Street Fighter Alpha 3 is the perfect fit. Unlike most games on this list, it has more in common with 2D games than 3D games. But the pixel art is impeccable in Street Fighter Alpha 3, making for the rare game on this list that's both mechanically sound and visually still impressive. I've realized in forming this list that Konami was at the top of its game in the PlayStation era. The excellent Suikoden RPG series is just another example of that. Suikoden 2, in particular, is easily the best among them. In it, you play as a typical RPG hero, only you recruit people to joining your cause (sorta like in the recent Ni No Kuni 2: Revenant Kingdom). Usually you finish a side quest to recruit them. For its time, the concept was greatly unique, helping flesh out the NPCs that populated its world. 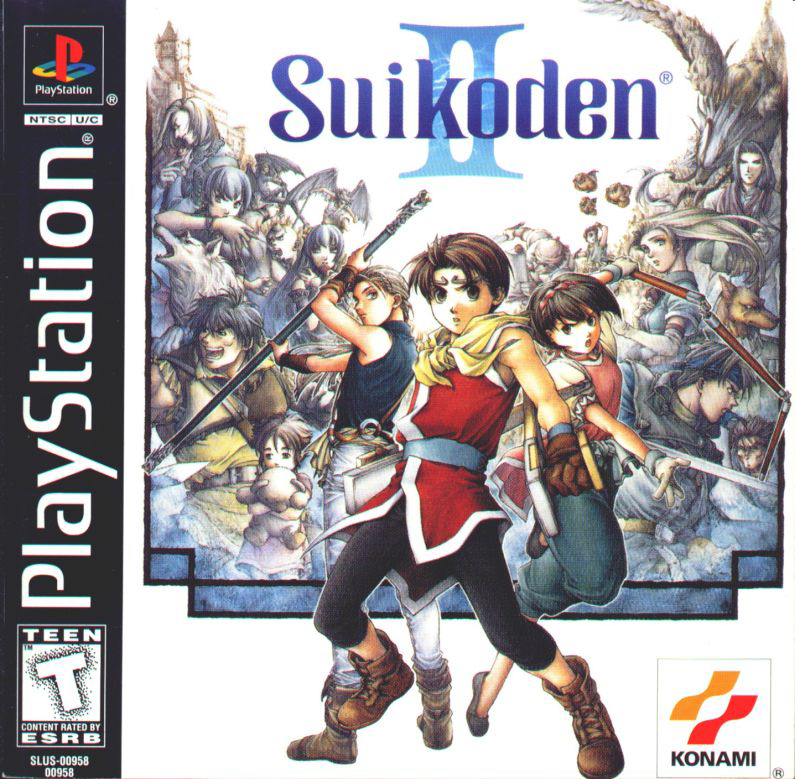 Suikoden 2 is also mighty hard to find nowadays, so it's long overdue for a way back to the spotlight. Similar to Star Fox 2's shocking release on the SNES Classic, Tobal 2 would be an eye-opening entry given that it never made it out in the U.S.. (It's currently unknown if each region will get a different version of the micro console like Nintendo's.) 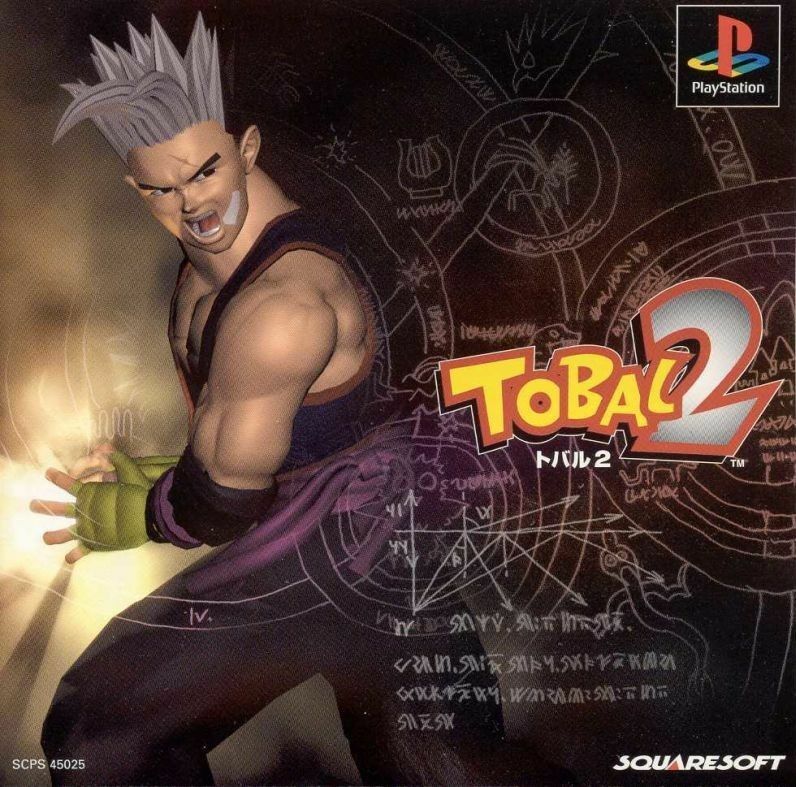 Tobal 2 is a fighting game that was set to launch in North America, and then was swiftly cancelled after the "poor performance" of the first game. Tobal 2 was also released alongside the analog controllers, and considering those are omitted from the PlayStation Classic, it's looking like Tobal 2 won't be likely after all. The Tony Hawk's Pro Skater series is one that's unlikely to join the PlayStation Classic platform because of all the licensing in it, from its killer soundtrack to the brands represented in it. 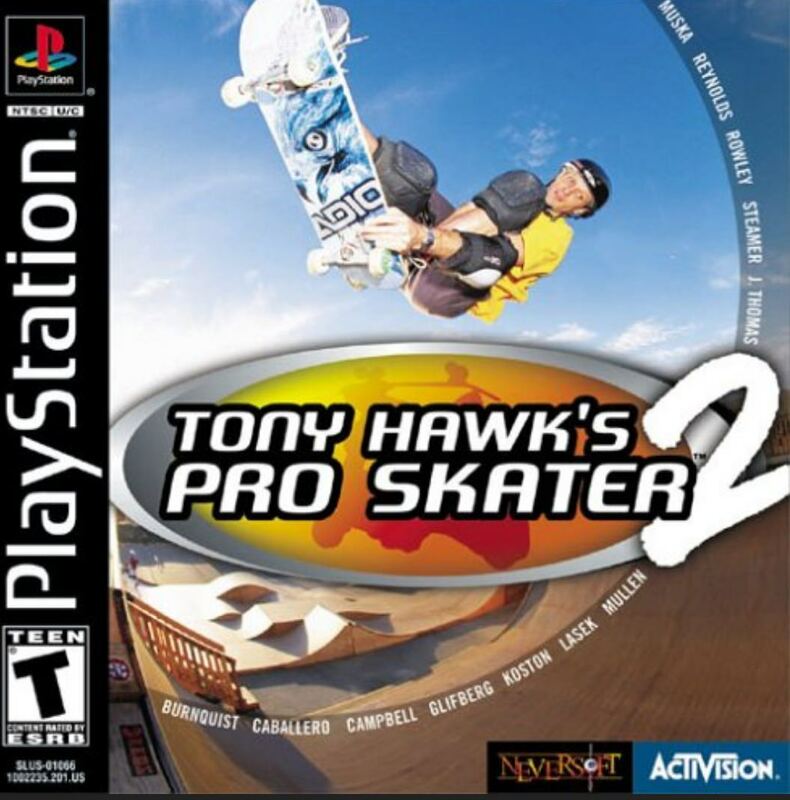 A girl can dream though, and Tony Hawk's Pro Skater 2 in particular would be an excellent sports game entry, especially as we don't get many extreme sports games nowadays. It would be a nice reminder of a better time. While it's more likely that we'll see PaRappa the Rapper on the PlayStation Classic, it'd be rad if Um Jammer Lammy took its place. 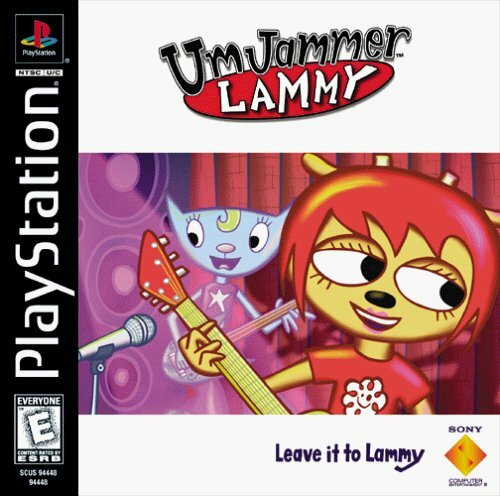 Um Jammer Lammy is a spin-off of PaRappa, where instead of rapping you're playing guitar. We also recently got a remaster of PaRappa the Rapper, so downgrading to its choppy original version would be very difficult for those who played its updated version. The best chance the PlayStation Classic has to succeed in diehard Sony fans' minds is in being a de facto, itty bitty home for the best RPGs of its era. Vagrant Story, the gameplay-centered action-RPG from pre-Square Enix, is one of the essentials of its time. 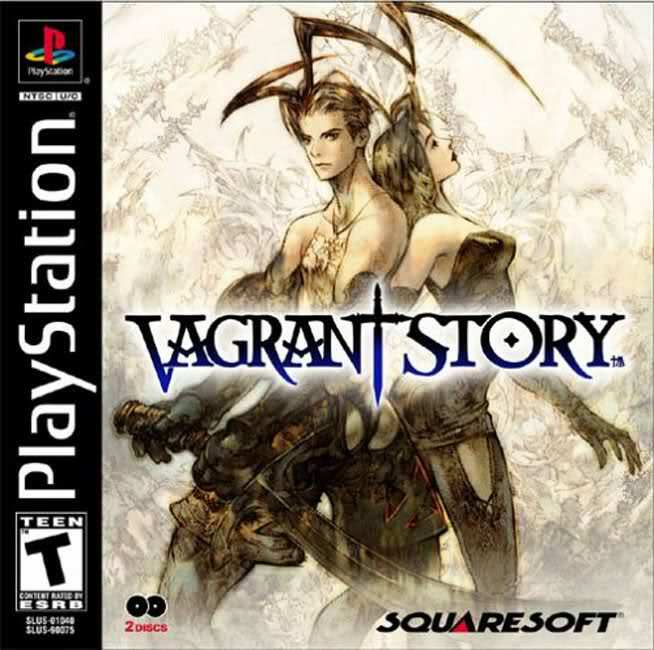 Vagrant Story is a unique RPG for its era because there's no party at your behest. It also features some puzzle solving, which wasn't the norm for RPGs back in the day. The classics are a necessity for the PlayStation Classic, and Vagrant Story should be one of the top on Sony's list to include. 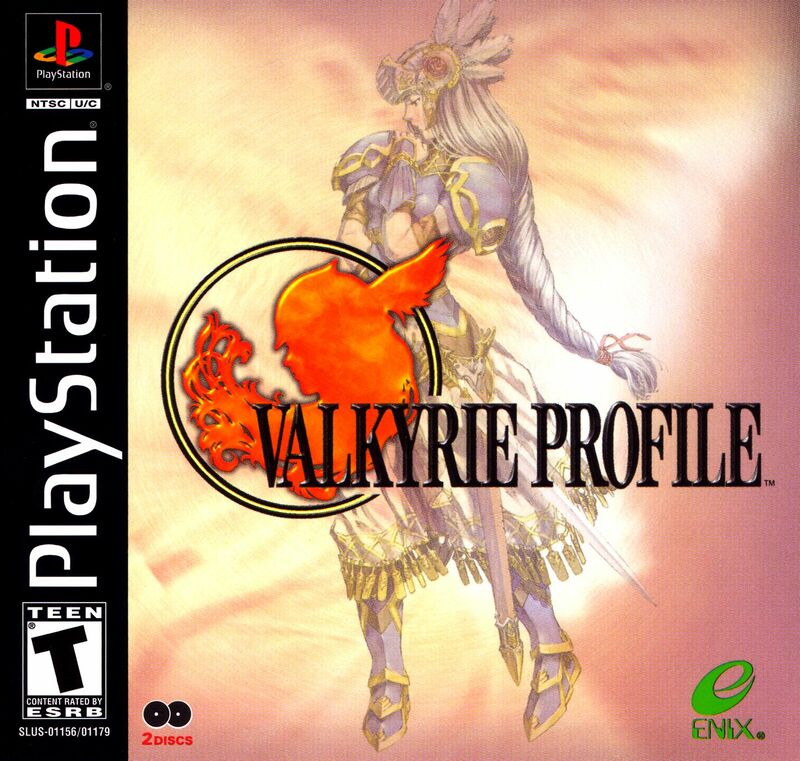 Valkyrie Profile is one of those RPGs I feel like everyone's played but me. Still, its reputation precedes it. Its battle system and large recruiting system for NPCs were remarkable for its time. Its deep, Norse mythology-inspired story is also just as layered and complex as the many dead soldiers (einherjar) you recruit to train and inevitably fight alongside you. 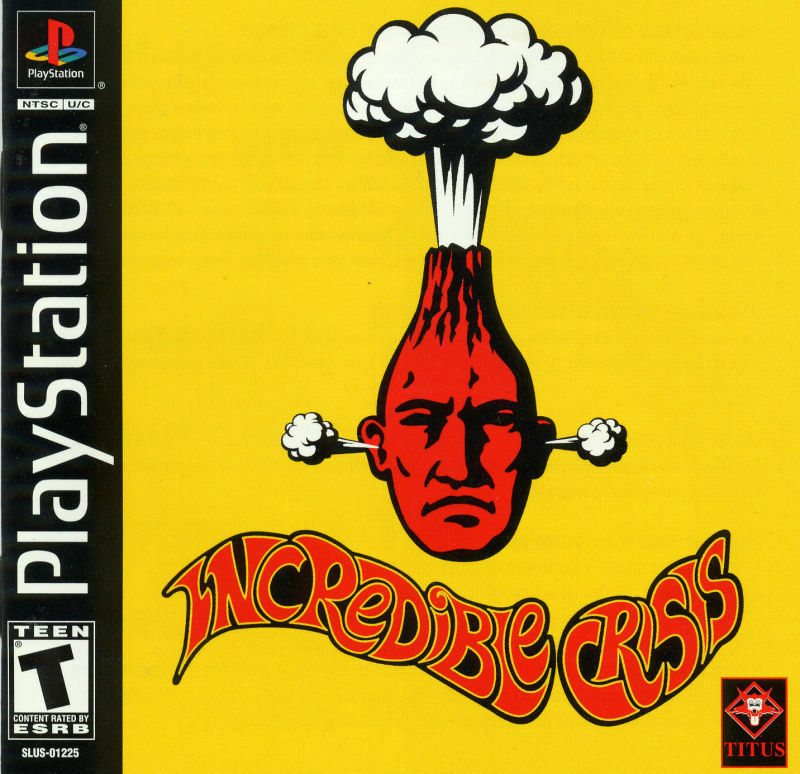 It's one of the more unique RPGs in the PlayStation's library, and shouldn't be ignored when Sony completes its library. 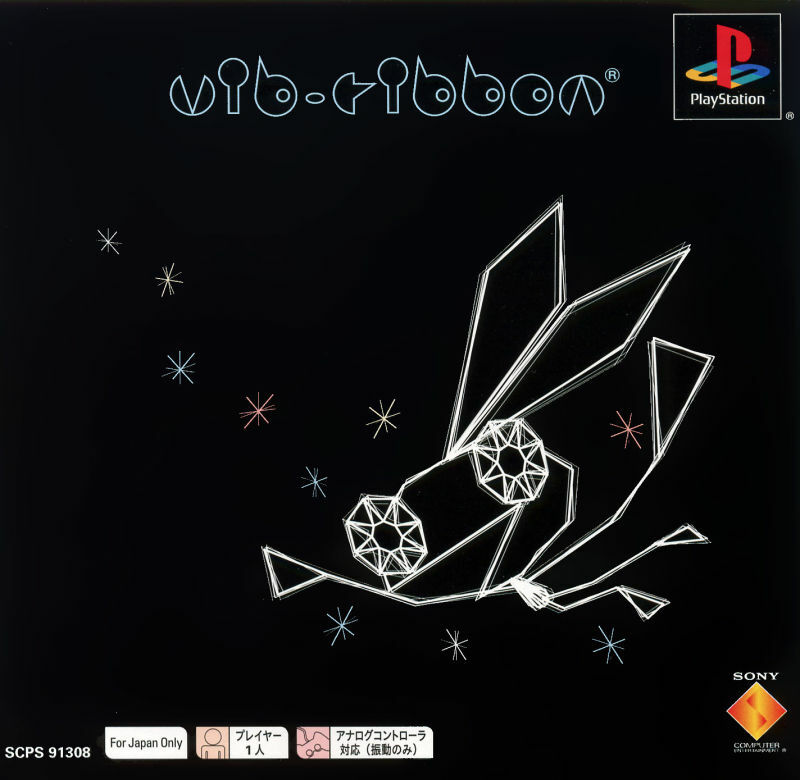 Vib-Ribbon may not be the ideal rhythm game entry on the PlayStation Classic, but it should be on there anyway. Y'know, for history sake. Vib-Ribbon is another rhythm game by PaRappa the Rapper's creator, only it has a much more toned down vector-inspired aesthetic, and the rad Japanese indie group Laugh and Peace do its original soundtrack. It's only seven songs, but they're seven excellent songs that I keep on my steady rotation of video game music to listen to. I say it wouldn't be maybe the best on the Classic because it'd be missing something integral: since the Classic doesn't have a disc tray, you can't pop in CDs to conjure up levels from it. Still, the original soundtrack is so good that I wouldn't mind it being on the little console. Surprisingly, making this list was quite hard. I went far over the 15 slots open, and found myself struggling to cut many. Below, you'll find some that didn't quite make the cut above, but I can also see any of these popping up on the PlayStation Classic, out December 3 for $100. Or at least I can hope. The Honorable Mentions: A Bug's Life (the swan song of good licensed Disney tie-ins), Breath of Fire 3, Bust a Groove, Chrono Cross, a Crash Bandicoot game that isn't Crash Team Racing, Final Fantasy VIII (so it can live somewhere happily), Gex 3D: Enter the Gecko, Gran Turismo 2, Klonoa: Door to Phantomile, Legend of Dragoon (so, as our editor-in-chief Kat Bailey says, "people can understand why it was a bad game"), The Misadventures of Tron Bonne, Parasite Eve, Persona 2: Eternal Punishment, Spyro 2: Ripto's Rage, Tactics Ogre, Tomb Raider 2, Xenogears, Wipeout XL. What would you like to see on the PlayStation Classic? Let us know in the comments! If you are feeling nostalgic about the original PlayStation, you might want to check out the PlayStation Classic or even Pre-Order a PlayStation Classic. 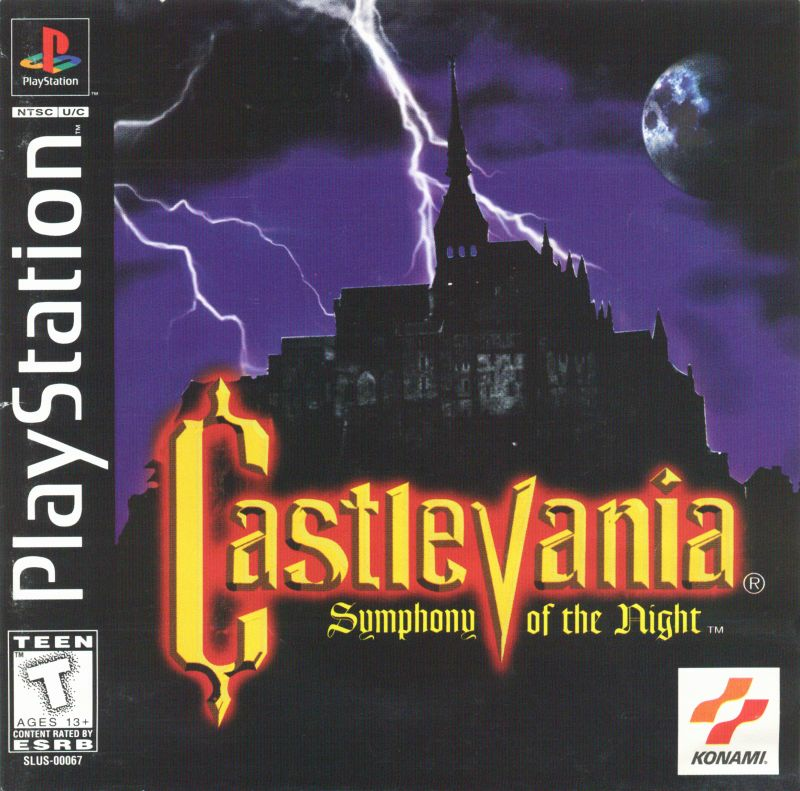 Tagged with Feature,	Konami,	PlayStation,	PlayStation Classic,	Retro,	Sony Computer Entertainment,	Sony Interactive Entertainment,	Square Enix.